Either of the above two happens with every Google Search. It doesn't ever let me take to search results normally when using Tor Browser. (This doesn't happen when I am not using Tor). So, does Google already know that I am using the Tor Browser? Should I do something at my end. 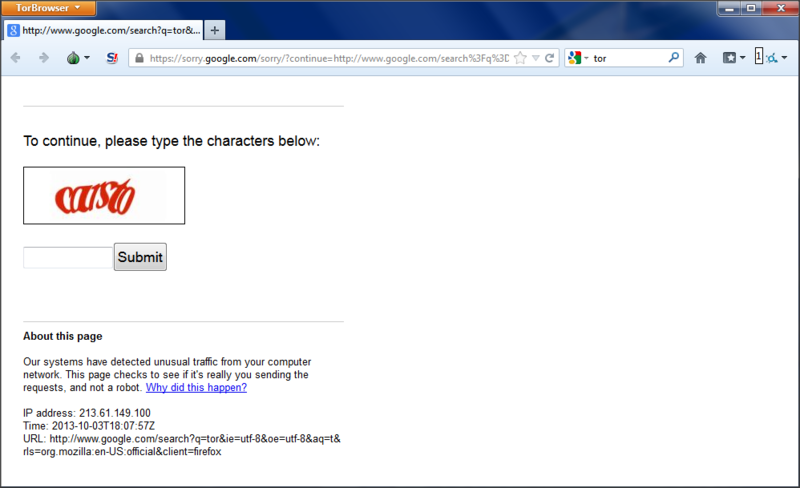 In this case, Google is not interested in the fact that you are using Tor. Google runs some analysis on search queries and they sometimes produce this result. The background is that Google has to deal with all sorts of abuse; for example, some people send lots of queries in a short timespan to overload the servers. Google checks for this and presents the warning in your question. This can happen when you use Tor, but also when your company uses a central proxy and when lots of users Google at the same time. In your case, many Tor users probably used the exit to send a search query to Google. Their algorithms flagged that as suspicious, and so you get this message. In the second case, you have the chance to present yourself as a human (solving the captcha) and Google will process your query. Normally this behaviour changes when your Tor circuit changes. I don't see this very often. However, you can also use an alternative search engine like Bing or DuckDuckGo. So, does Google already know that I am using the Tor Browser? Google (and any other website) has the ability to know know, that you are a Tor user because the list of Tor exit relays is public. Google (and any other website) has the abiltiy to know, that you are using Tor Browser, because of its browser fingerprint. Should I do something at my end. No. Nothing to worry about because of this. Google's automated abuse prevention systems only "think" it's better to prevent access in this case. (Those abuse prevention systems probably do neither make of use ability 1. or 2.) This is because, too many people are sharing the same Tor exit relay and the abuse prevention systems "think" it is automated access. Either use Tor Browser's new identity feature and check if that helps or use another search engine. Search engines with compact front pages are more convenient through Tor because they load faster. Google makes me solve a CAPTCHA or tells me I have spyware installed. This is a known and intermittent problem; it does not mean that Google considers Tor to be spyware. Not the answer you're looking for? Browse other questions tagged tor-browser-bundle anonymity google or ask your own question. How does youtube for example know I am using Tor? How do Google servers discriminate anonymous users? Did Google discover my Tor Route? Are Google’s captchas often downright impossible to solve for Tor users because reCAPTCHA is *lying* to them?